The preamble is a bit of a tale this week. If you’re a Canadian reader, then you understand what Gord Downie and The Tragically Hip mean. If not, Downie is the singer of The Hip, a band that many people consider to be the best band Canada has ever produced. They’re definitely the most Canadian, in no small part thanks to the infusion of Canadiana in Downie’s lyrics. In May, we found out that Gord has terminal brain cancer. The band released what is believed to be a final album, and embarked on a farewell tour. I was able to attend one of the concerts, as well as watch the final show of that tour, along with much of my country, broadcast on the CBC. These were moving moments in my summer, and I wrote a bit about the impact on my blog. I came back to Gord’s work in a big way this summer. I worked my way through much of the discography, and decided I would finally read his book of poetry, Coke Machine Glow. Alas, between me placing it in my online cart, and actually processing the order, it was sold out. A few days later, I am in a used book store, and spot a copy in the poetry section. It goes into my stack of books, no consideration of price, just the excitement of finding a book you want. Busy life intercedes, and I don’t open this book until late at night, a few days later. To discover that not only have I found the book I felt I must have, but I’ve purchased a signed copy. In a summer that I largely dedicated to his work, this felt magical. Writing Poetry – I love found poetry. I especially love using the material that we’re dealing with in class as a source of inspiration. That’s where I see Downie’s poem being a wonderful mentor text. First off, there’s the poem as a whole. In it, Downie comments on the way that “words keep.” He follows this with a strong simile that accentuates how long they keep. And then, he talks about a trio of phrases that stuck with him. It’s brief, but is written in such a casual way that I think it would be comforting for our writers, especially those that find poetry a daunting task. Essentially, if we follow Gord’s model, we would pull some phrases that resonate, find a simile to describe how they “keep,” reiterate briefly, and casually, that they’re good, restate them as a tiny poem, and we’re done. It is the tiny poem made of the phrases that makes this a rich mentor text. Downie, like I expect our writers would, likely played with the order of those phrases in the poem within this poem to get them right. Three lines, rearranged for maximum impact. However, the inner poem impacts the whole poem too, as the lines are presented in the same order as the poet comments on them. 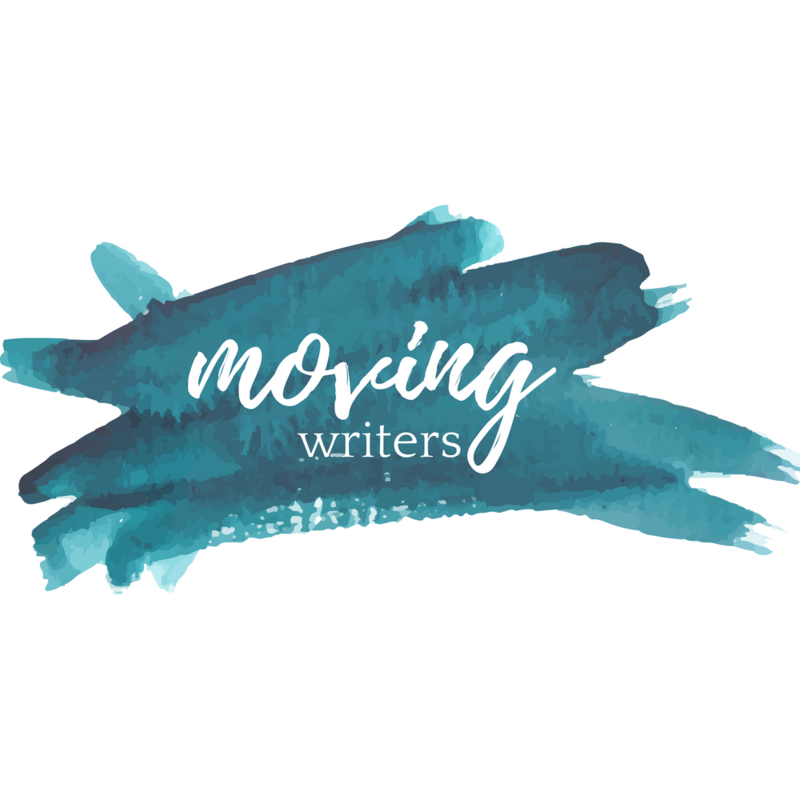 Even if this is done as a “throwaway” exercise, our writers have gone through an important exercise in revision – moving around their trio of phrases to form the best piece, as well as seeing the impact that a few lines within a work can have on the work as a whole. This is a valuable poem to use for these lessons alone! Reflecting on Craft– I’m writing this column as I get ready for my first full week of classes for the year. I know that my students will be looking at numerous texts throughout the year. I know that there will be words that will “keep.” I want to facilitate this. So, sometime this week, I will have my students take a page in their notebooks, and title it Snowy Lambeau. I’ll tell them that the role of this page is to collect the golden words and phrases that fall in front of them this year – those read and those they hear. We’ll fill that page, and we’ll talk about what falls there, because I want them having that conversation anyway. And, as we near the end of the course, I’ll give them Gord’s poem, and explain why they have a Snowy Lambeau page. With his poem and their page(s) of captured words, they’ll sit and write their own Snowy Lambeaus, and we’ll talk about what stuck with them, and what they included, and how they used it to craft their poems. I’m excited by this little tribute to Gord Downie that I’ve planned for this year. I like that he’s gifted me so much in my life, through his music, and the memories attached to that music. This poem is a gift that will help me do something very important in my work with my students. I’m proud to teach his work, and this is but one aspect of my classroom that will be inspired by his spirit. How do you get students to reflect upon craft outside of the normal avenues that we use? Which artists inspire you, and your work in your classroom?